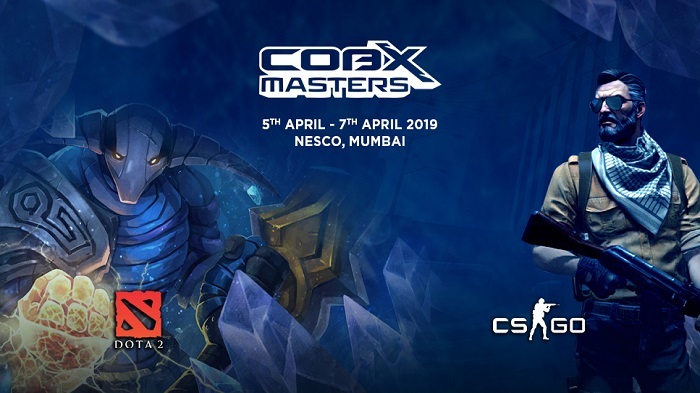 Starting tomorrow, India’s multi-title international esports tournament- Cobx Masters 2019 is all set to pump your adrenaline for the next three days. The tournament will have a massive prize pool of approximately Rs 1,40,00,000* ($ 200,000) which will be split equally across two titles: DOTA 2 and Counter Strike: Global Offensive. 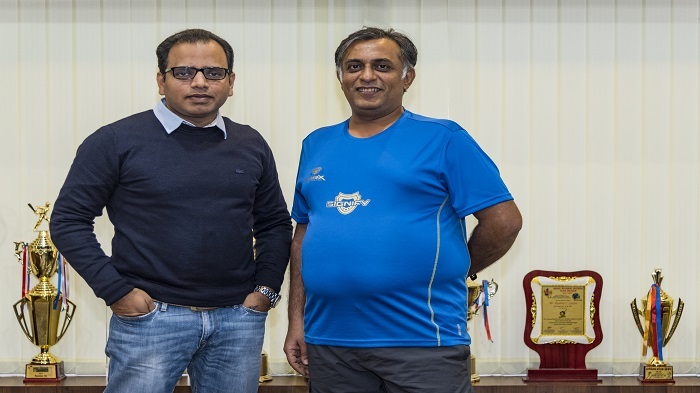 This is the second leg of the Cobx Masters that was announced last year; Phase I of which was successfully conducted during the summer of 2018 across 10 cities in India. To keep up the excitement among their audience the tournament team has announced a PUBG gaming zone where the winner will receive a prize of Rs 2,00,000. The mega event will be hosted by Alvaro DSwordfish Sanchez Velasco and Pinda Rika pindaPanda Dorji. Cobx Masters is title sponsored by Yes Bank. Sony Liv, the digital streaming partner, will stream the event live and the energy partner Monster will ensure that the teams never run out of steam.